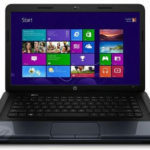 Fry's offers HP 2000-2b16NR 15.6″ AMD E1-1200 4GB DDR3 500GB 5400RPM HDD Windows 8 Laptop for only $279.99, it's available between 11/09/2012 and 11/15/2012. 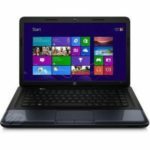 Price research shows this is the lowest price, the next best price available is $399, so we can say this is a very decent deal. 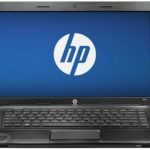 The HP 2000-2b16nr laptop laptop features AMD E1-1200 Accelerated Processor w/ 1MB L2 Cache, 4GB DDR3 SDRAM, 500GB HDD, and AMD Radeon™ HD 7310 Discrete-Class Graphics. Powerful for advanced use, you'll enjoy wonderful experience watching movies with it. 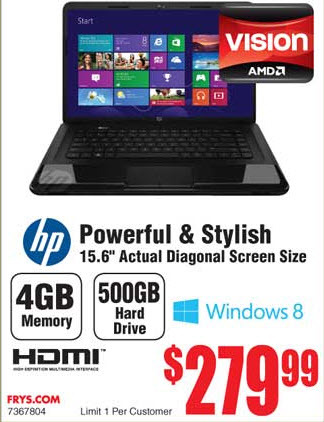 I have to say this a very good affordable laptop. The Windows 8 OS makes it even better. 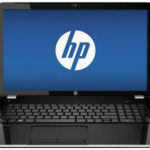 So what do you think about the HP 2000-2b16NR 15.6″ laptop deal? Does this PC support Japanese script other than Chinese language? I could not access to IME multi-language keyboard or bar.